June was Pride Month. The city of Huntington celebrated by hosting its second annual Pride Picnic, part of a LGBT-inclusion campaign spearheaded by the city’s mayor. For Mayor Williams, making LGBT acceptance a city policy is about more than promoting tolerance. It’s also about economic growth. Monique LaBorde reports. West Virginia ended its 2018 fiscal year with a budget surplus of almost $30 million, according to Gov. Jim Justice. Next, the governor says he’ll look to improving the state’s higher education system. Liz McCormick has more. A new book that tells the story of Charleston’s African American history has been reprinted. The release was announced at an event Monday, hosted by the West Virginia Center for African American Art and Culture. Roxy Todd has the story. The United States Senate passed its version of the Farm Bill Thursday. The bill is a massive, $860 billion piece of legislation - that covers everything from crop insurance, to land conservation, to SNAP benefits, which provide food assistance. The Senate's bipartisan effort contrasts with the U.S. House version passed last week, which includes strict new work requirements on people seeking food stamps. The House bill also cuts conservation programs that are spared in the Senate version. 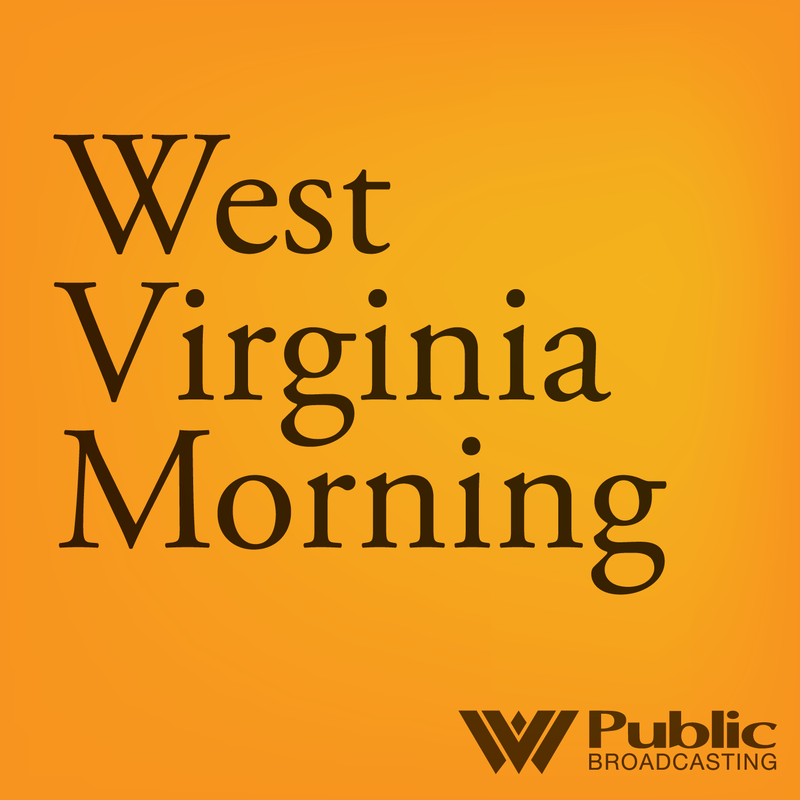 The Allegheny Front’s Julie Grant reports.